ANOTHER PRICE IMPROVEMENT!!! 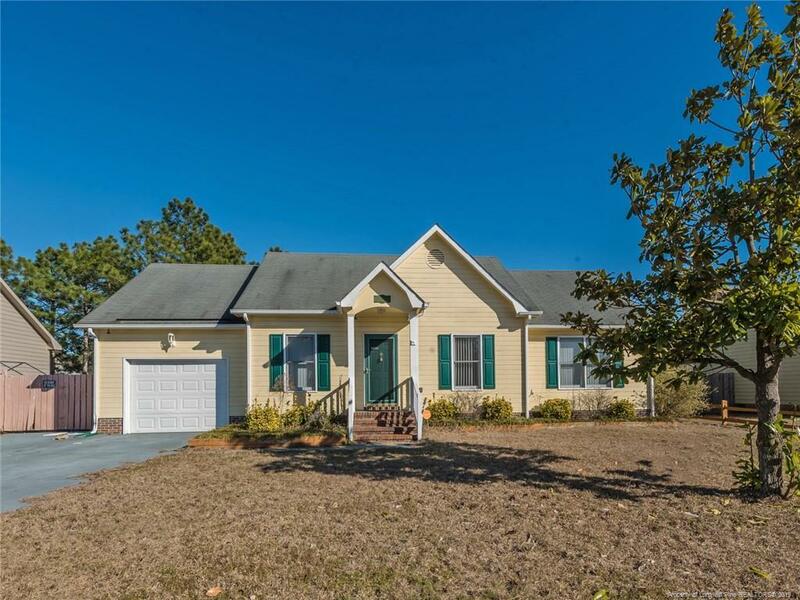 SHORT SALE discount on ranch floor plan located close to I-95 & minutes to Ft. Bragg. In-ground pool, fenced yard, wired workshop, & outdoor pergola are perfect for outdoor entertaining. Epoxy floors in garage. MBR features walk in closet. Formal dining room with eat-in-kitchen. Great room with fireplace. HVAC approx 5 years old. All offers considered, see agent remarks & documents section for more information/instructions.